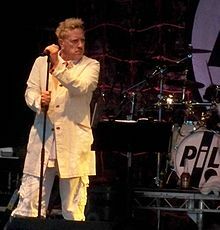 his birth name is John Joseph Lydon and also known as Johnny Rotten :D he was born on 31st January 1956 in London,England,UK. he's quite cute huh? and also handsome for sure. HE IS WAYY AWESOME!!!!! 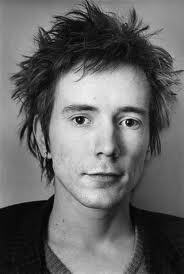 :D just look at his hair. awesome huh? huh? hey im talking to you! lol.